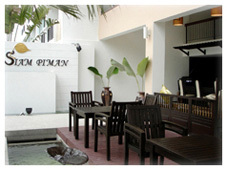 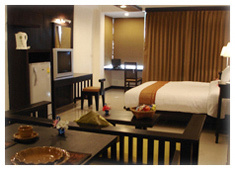 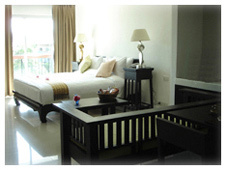 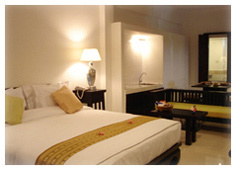 Siam Piman Hotel, designed in Thai-Contemporary style, is only 15 minutes away from Suvarnabhumi International Airport. 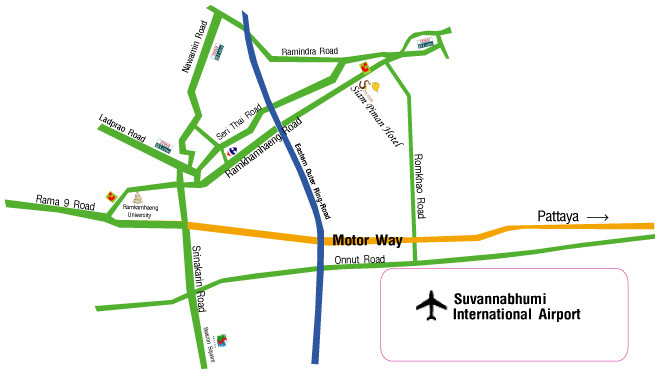 It is convenient to ride public taxi metre from Suvarnabhumi International Airport to hotel or vice versa. 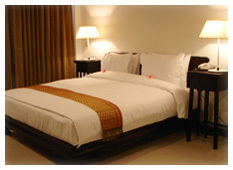 They operate 24 hours. 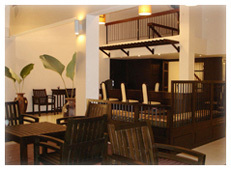 The hotel has elevator and restuarant is opened-air with green atmosphere. 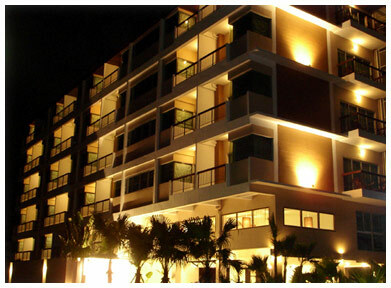 With an intention for comfortable and relaxing to our guests, we provide only 48 rooms with the minimum room size 42 square metres in the 6-floor building on one rai of land. 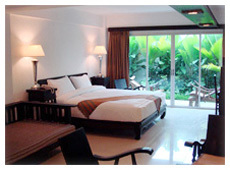 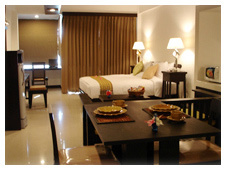 Each room has its own balcony with the panorama nature view. 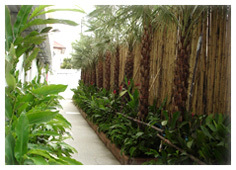 Together with our nature green atmosphere, our guests will feel like staying at home.